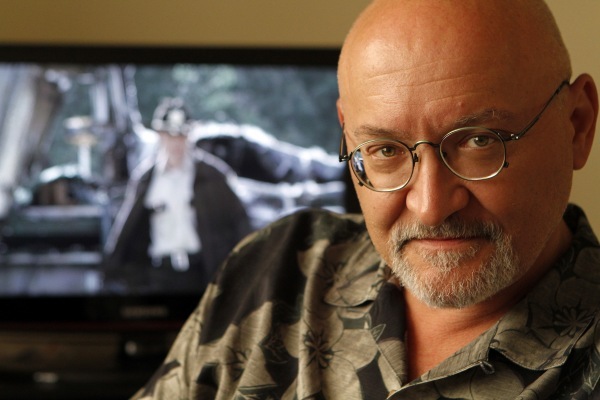 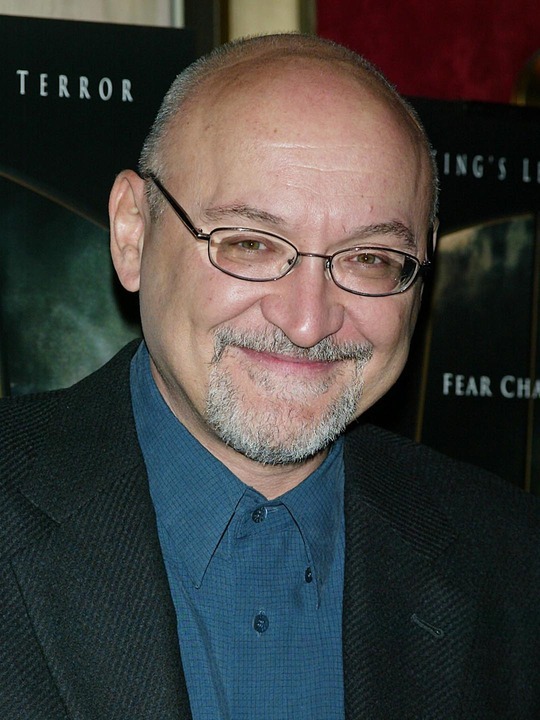 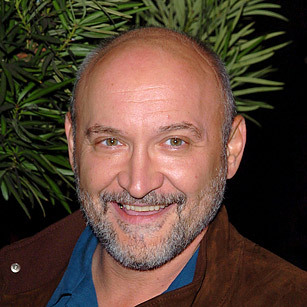 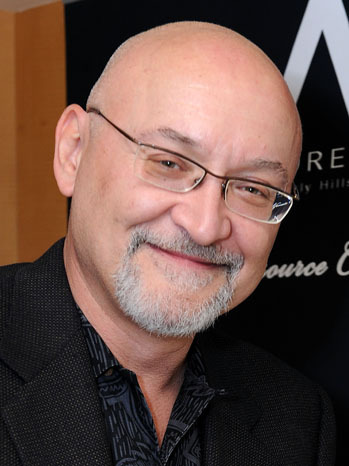 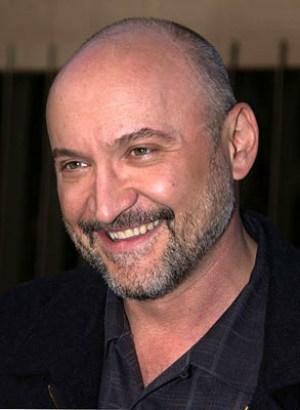 Frank Darabont | Celebrities lists. 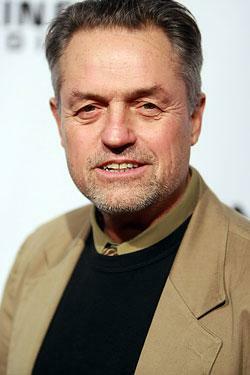 Awards Nominated for 3 Oscars. 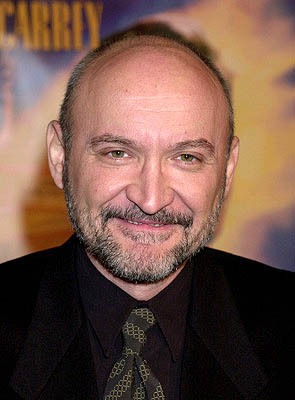 and 11 wins & 16 nominations. 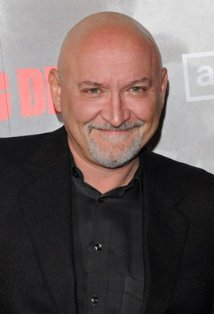 Last was: 010-2012 - The Walking Dead.